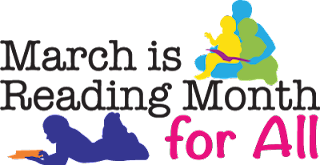 March is Reading Month 2016 is all about reading for EVERYONE- students of all grade levels, in every content area, and all educators, too! View the two minute video from our state superintendent, Brian Whiston, and then check out the plethora of resources at the MDE March is Reading Month website and the Michigan eLibrary (MeL). This professional development course is for teachers who would like to teach their students to demonstrate metacognitive thought processes through text annotation. This one day class is divided into three parts: first, we consider what metacognition is by looking at the brain science behind the concepts of short term memory and executive function; then we share classroom practices for direct teaching of specific metacognitive reading and writing strategies through text annotation; and finally, we practice how to assess students’ annotations with tools like the Curriculum Embedded Reading Assessment. 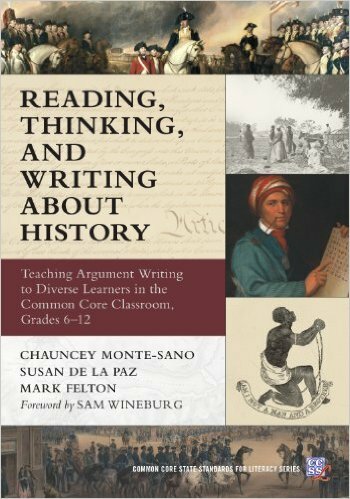 Join us April 21 from 4:00-5:00 on Adobe Connect to learn about Reading, Thinking, and Writing About History. You need not have the book to join the conversation. Register HERE! SOEL Summer Institute: Registration is now open!